Being a student, there's nothing better than freebies! 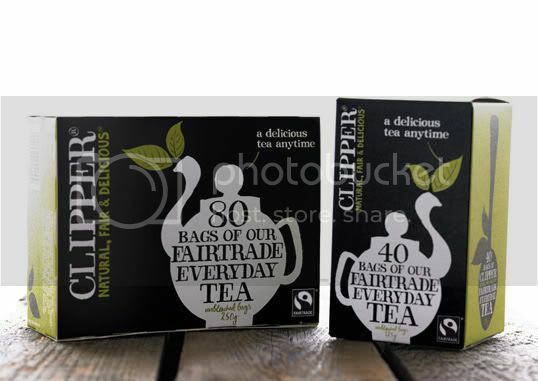 Today I received some free samples of 'Clipper' Tea Bags from studentbeans.com and also loved the packaging of this product; designed by UK design agency 'Big Fish'. 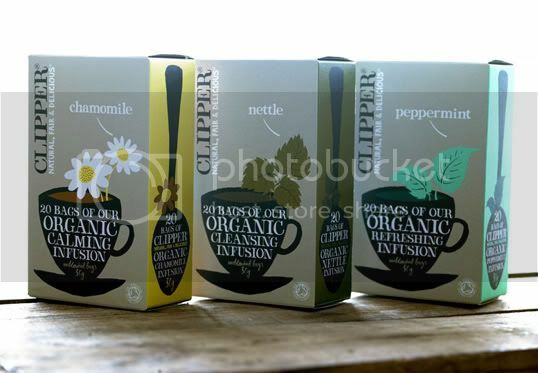 I love how this product also has that organic look and feel about it and love the typography and layout used. And you can't beat a good cup'a tea!